Interested in learning more? Find us on social or send us an email! Please complete this assessment to tell us more about how your organization gives back. 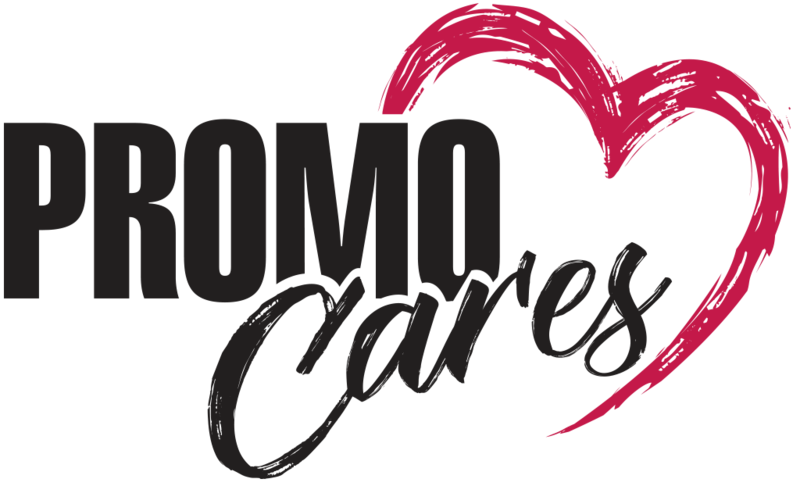 We will review your application and let you know if you meet our give back requirements to become a Certified PromoCares Supplier. Minimum of 1% of revenue donated in cash. Minimum of 1% of revenue equivalent dollars in product donated (at cost; not retail). Minimum of 5% of net profit before tax donated in cash. Minimum of 1% of staff’s time volunteered. 10% or more of total positions are filled by individuals with special needs. Minimum 5% cash donation as a percent of gross sale. Minimum 10% in-kind donation as a percent of gross sale or of calendar year inventory. Questions or Want to Get Involved?